Here is the latest and 9th episode of our podcast series, "Trader Nation"! On the DARWIN Exchange, every trading strategy is “technically investable”. This does not mean that every trading strategy should be invested. Investors must find the needle in haystack! To pick investable traders in the DARWINian haystack is your call, not ours. But the Exchange makes information & tools available for investors. Lucky traders delivered return yesterday but their luck runs out tomorrow. Good traders deliver future returns because yesterday’s returns weren’t luck. 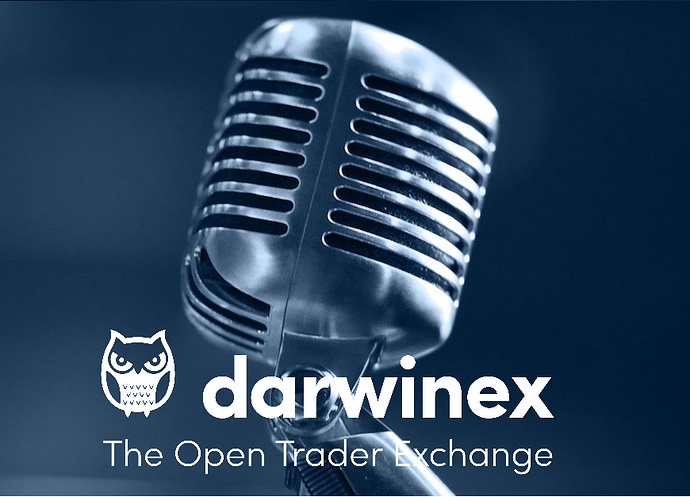 podcast host Nick “The Moose” Batsford and Juan Colón talk about how DARWIN investors can tell skilled traders from lucky ones.